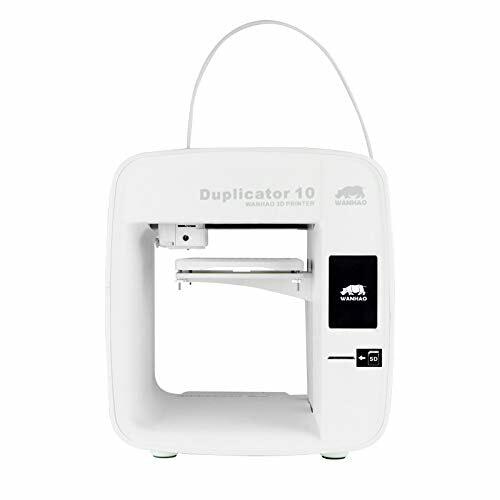 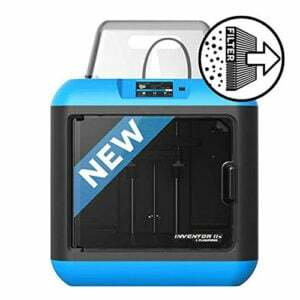 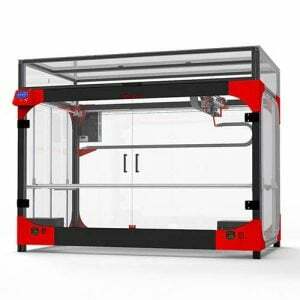 This is Wanhao’s Duplicator 10. 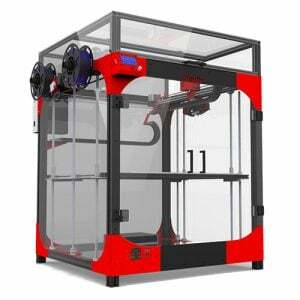 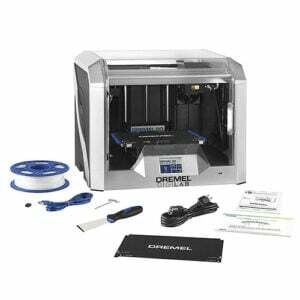 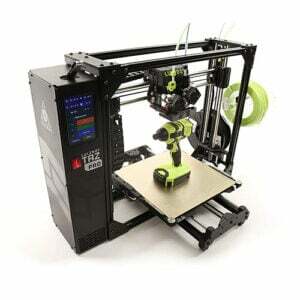 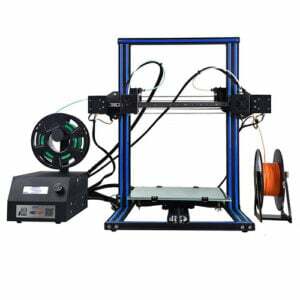 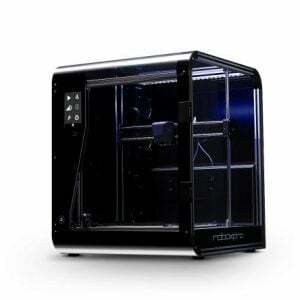 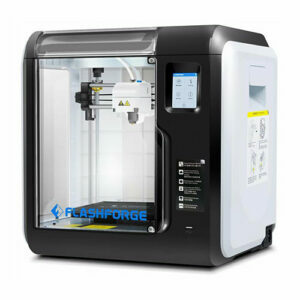 It’s an easy to use 3D printer for beginners which only prints PLA. 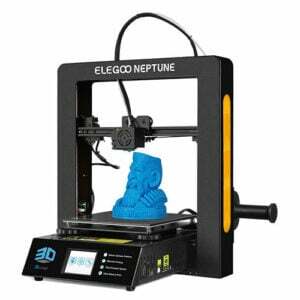 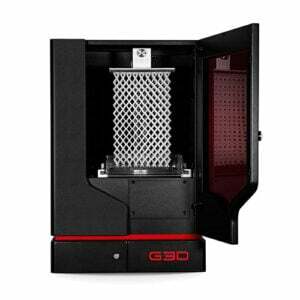 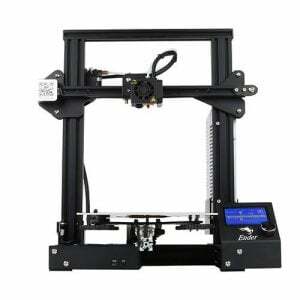 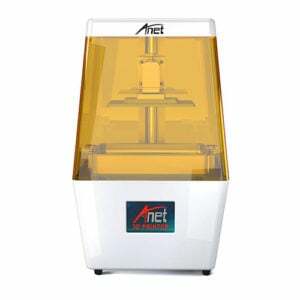 How does this compare to the other Wanhao Duplicaters and is it good for small projets.